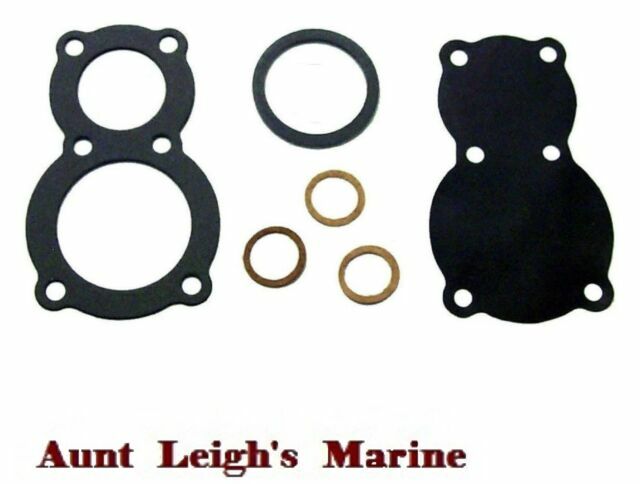 New Fuel Pump Kit for Chrysler and Force Outboards. Chrysler Engines. 150 HP 1508HA. HP Model #. 35 HP 350 THRU 355HA,HC,HD. 45 HP 450 THRU 457HA,HC,HD. Easy to figure out and keep in mind it's not an oem part so the gasket looked a little different but it works good. Part fit like it should and fuel pump works good.